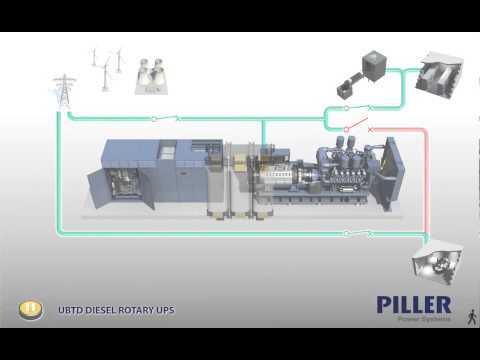 Piller’s rotary Diesel UPS systems of the patented UNIBLOCK type represent the most efficient and reliable power supply combination for critical applications. 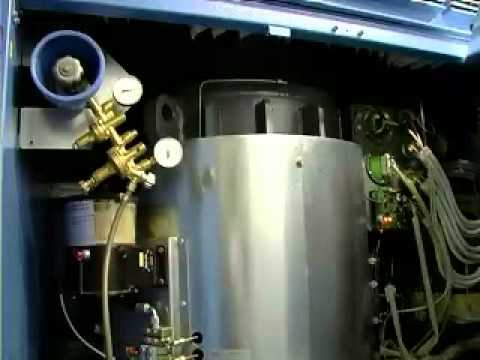 The design flexibility of the UBTD+ is unique for a UPS system, it can be used to address low and medium voltage applications, cooling can be by air or chilled water, critical and emergency supplies can be isolated or combined in a single distribution system. Diesel start delay can be varied from seconds to minutes and multiple engine designs can be accommodated. The UNIBLOCK UBTD+ Diesel Rotary UPS combines all the benefits of a rotary UPS with a Diesel engine in one integrated unit and can work with all brands of Diesel engine used for UPS applications. The UBTD+ is available either with flywheel or battery backed ride-through.